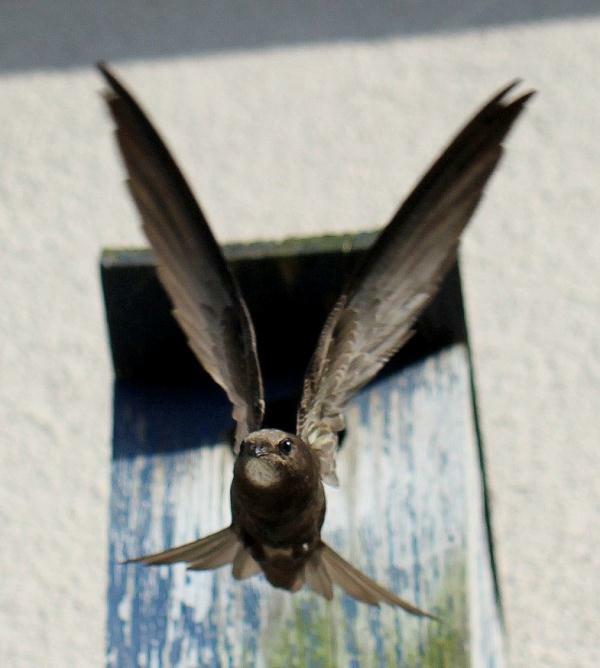 Build for Swifts! Download our leaflet all about Swift Bricks! go straight to our List of Carers and contact the nearest one! If you would like to support our work, please donate via the link below to our secure payment site - Thank You! Want to set up a talk with us? Click on the Swift! and see migration in action!